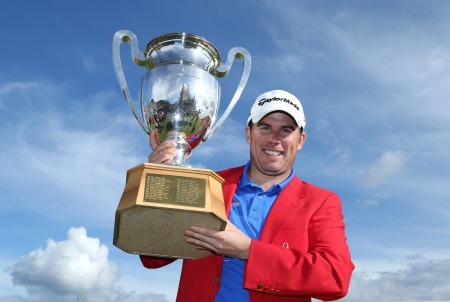 Richie Ramsay with the Omega European Masters trophy. Picture by Getty ImagesThe chicken and egg debate over Shane Lowry’s fitness will go on for a while longer after the Offaly man made 16 birdies and two eagles yet still finished 14 shots behind runaway winner Richie Ramsay in the Omega European Masters. As the Scot cruised to his second European Tour title, earning €350,000 for his four shot victory at Crans-sur-Sierre, Lowry was left to lament his poor iron play and the damage caused by haul of 18 bogeys over the four rounds. 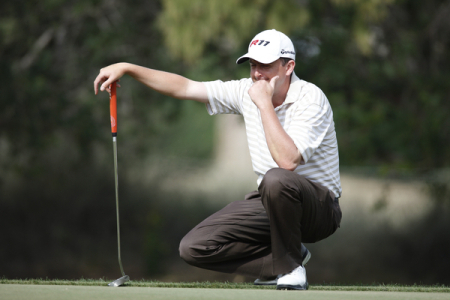 Ranked second for putts per green hit in regulation, the 2009 Irish Open champion was a lowly 75th for greens hit. A closing 73 was typical of Lowry’s up and down week in the Alps. After an eagle three at first, he bogeyed the third and fourth and then proceeded to putt poorly and mix three birdies with five bogeys in the next 13 holes, finishing tied for 49th on two under. Ramsay started the day with a one shot lead over his compatriot Paul Lawrie and England’s Danny Willett, but that advantage was swiftly wiped out when Lawrie eagled the first hole. 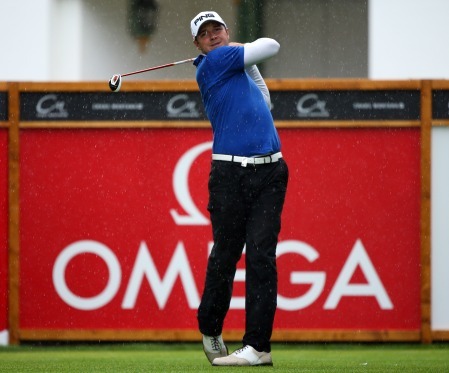 But Ramsay responded with a birdie of his own, and made four further gains to race to the turn in just 31 strokes. A brief wobble on the 13th hole was swiftly rectified when he holed his wedge for an eagle at the next, allowing the man from Aberdeen ample breathing space, and he eventually signed for a round of 66 for a 16 under par winning total. He said: “Since winning in South Africa I’ve made a lot of tough decisions about my career, and today was vindication of that. It’s an incredible place to play golf, so to win here is very special. You can get caught up looking at the scenery, but I knew I had a job to do here today. Second place was shared on 12 under par by Sweden’s Fredrik Andersson Hed, Australian Marcus Fraser, Frenchman Romain Wattel (all 66) and Willett (69). Michael Hoey, another man who is not averse to a rollercoaster ride, share 55th on one under after a pair of weekend 72s. As for former Open winner Darren Clarke, the world No 96 shot a level par 71 that helped him finish 71st on four over. However, he is likely to fall outside the world’s top 100 today for the first time since last year’s Scottish Open, the week before his triumph at Sandwich. His win there helped him soar from 111th to 30th but his best finish in a full field strokeplay event since then is a share of 35th in Crans, exactly 12 months ago. Peter Lawrie fired two eagles in a stunning eight under par 64 at the Golf Du Palais Royal to cruise into a three shot lead after the opening round of the Trophee Hassan II. But Shane Lowry’s mental struggles continued as he found himself in second last place after a 10 over 81 on the Golf De L’Ocean track - his worst score since he turned professional 23 months ago. 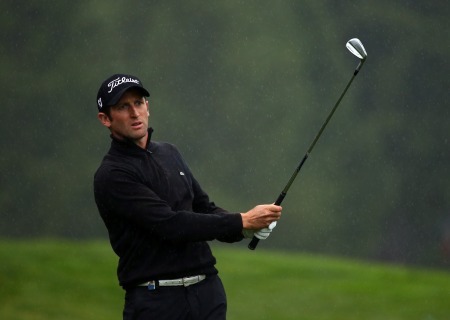 Gregory Bourdy made a hot start in damp Crans. Picture ©Getty ImagesShane Lowry and Michael Hoey were the only Irishmen to break par as Grégory Bourdy carded the joint lowest of his European Tour career to take a two-stroke lead in the Omega European Masters. Shane Lowry is seven behind Juien Quesne in Switzerland. Picture © Getty ImagesShane Lowry put aside worries over a robbery at his parents’ Offaly home to keep his hopes of a top finish alive in the weather-delayed Omega European Masters at Crans-sur-Sierre.